Making top dollar off of your used heavy equipment is vital as your business transitions out old equipment and upgrades to newer equipment. But, it’s not all about the benjamins. 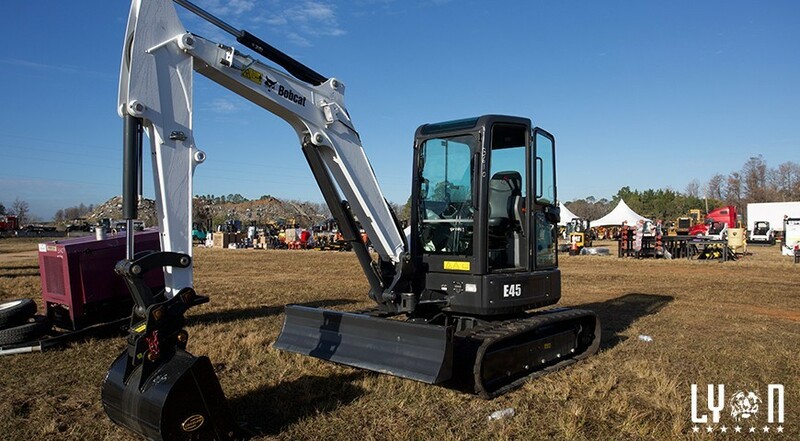 When selling heavy machinery or construction equipment at auction, there’s a few things you need to have prepared. Although you may know some details or the purchase price of your equipment, you may not know how much it has depreciated. It is important to price items fairly if you want to bring in buyers with serious offers. Do your research and find the most recent information that you can on similar pieces of equipment. Knowing this information will give you an estimate of the depreciation value and how you should be pricing it. Keep a bottom line of what you will accept for each item and don’t forget to negotiate fairly. It is extremely important to provide your buyers with as many details as you can find for the heavy equipment up for auction. Sellers should always provide a complete history about the machinery and as many pictures as possible. Make sure to document any issues and repairs with the equipment so that the buyer will know before they make a purchase. Let your buyers try out the equipment beforehand as well. Establishing a trusting relationship with all of your potential buyers will go a long way. Building a strong rapport will benefit both parties because if the buyer needs another piece of machinery down the road, they will know who to turn to. Having an ally in the auction world will lead to even more connections and potential sales in the future. Selling heavy equipment can be intimidating if you’ve never done it before. Talk to the professionals at Alex Lyon & Son to guide you in the right direction. Our experience and expertise will help you succeed. Further questions about selling heavy equipment at auction? Feel free to contact us with any questions, comments, or concerns!